I know this is probably TERRIBLE, but when I got into running, I never learned how to fuel or hydrate properly at all. 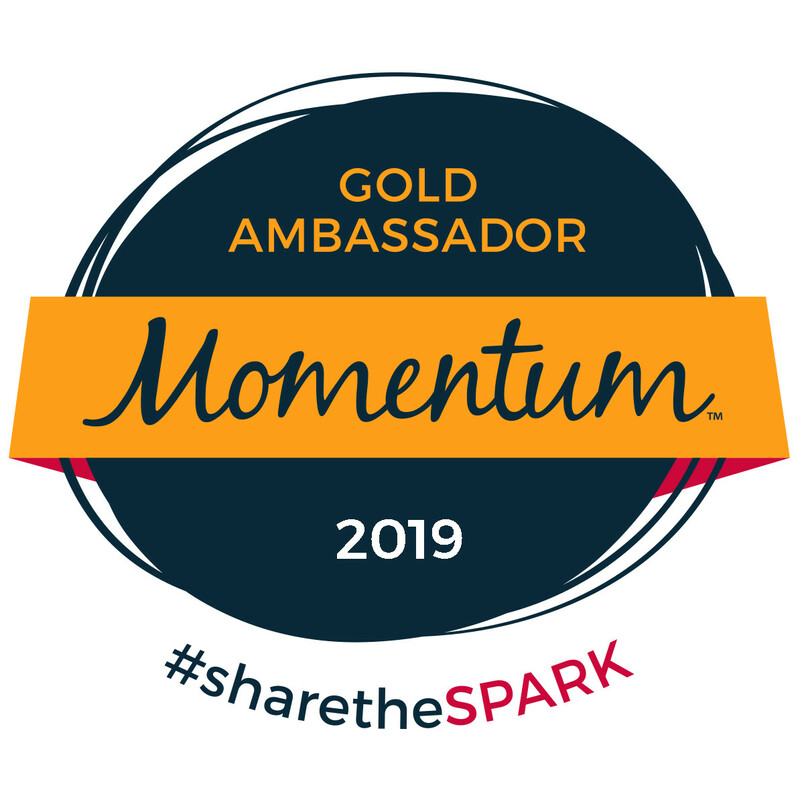 If you have been following my blog for a while, you know that I got into the active lifestyle at the beginning of last year, adding running into the regimen around April of 2013 (I decided to train for a half marathon, the 2013 Disneyland Half Marathon, and the Jeff Galloway calendars on the runDisney site looked like 6 months was plenty of time to train). I know I have SO much to learn still, but I have found one product for fueling that I wanted to pass along. AND LUCKY FOR YOU, YOU CAN ENTER TO WIN A FREE SAMPLE [enter using the Rafflecopter widget below]!! 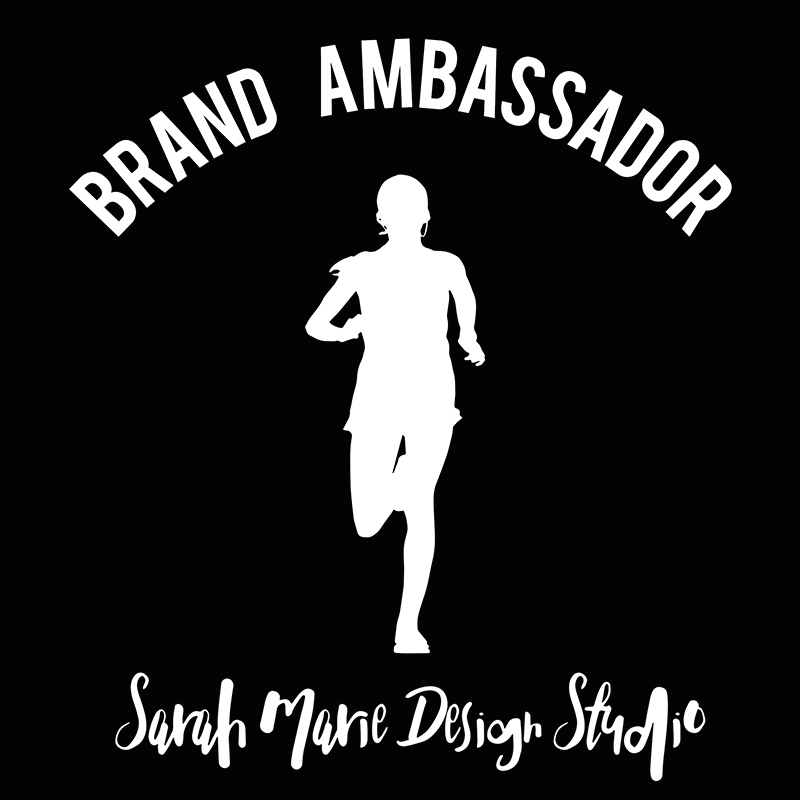 Before I get into the specifics of the product, I just want to say, I have used them on a few of my runs and seem to feel the benefits. (Like I mentioned, I have never "fueled" before, so I am not familiar with what it "should" feel like, but how I felt during and after the run was GREAT.) They aren’t like caffeine (since giving up soda about 2-3 years ago I have been pretty sensitive to it) that makes you jittery or gives a jolt of energy, these just seem to give you sustained higher energy so that you can perform at your peak. About 15-30 minutes prior to your workout you just take 30 tablets with water (I would HIGHLY suggest swallowing them, I have heard if you chew them they taste like fish food :) ) and you are good to go! Easy-peasy! ENERGYbits is a new Boston based sports nutrition company. 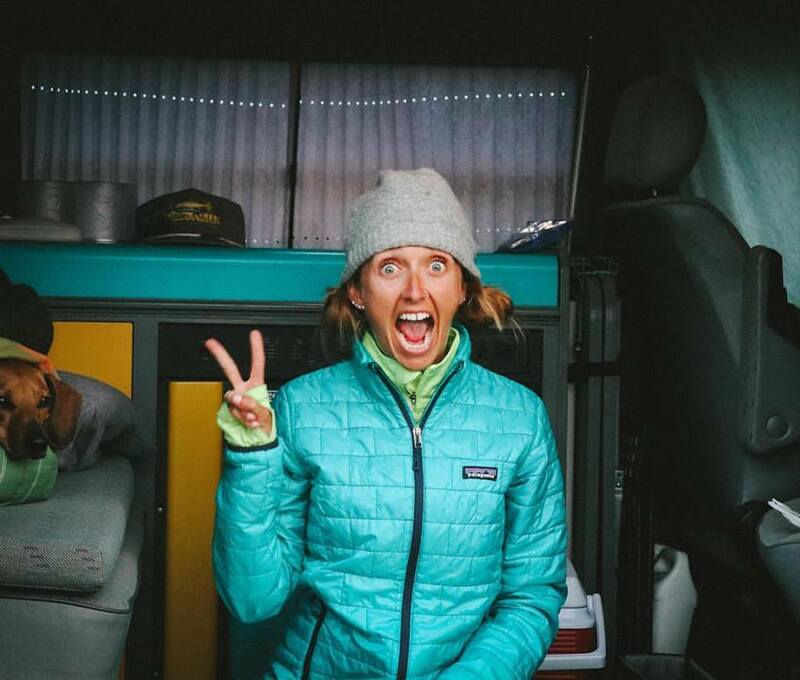 Their “bits” are rapidly becoming the fuel of choice for athletes and people looking to lead active lifestyles. ENERGYbits have the highest concentration of protein in the world and deliver a steady stream of energy, all naturally and all without sugar, caffeine, chemicals or stomach distress. 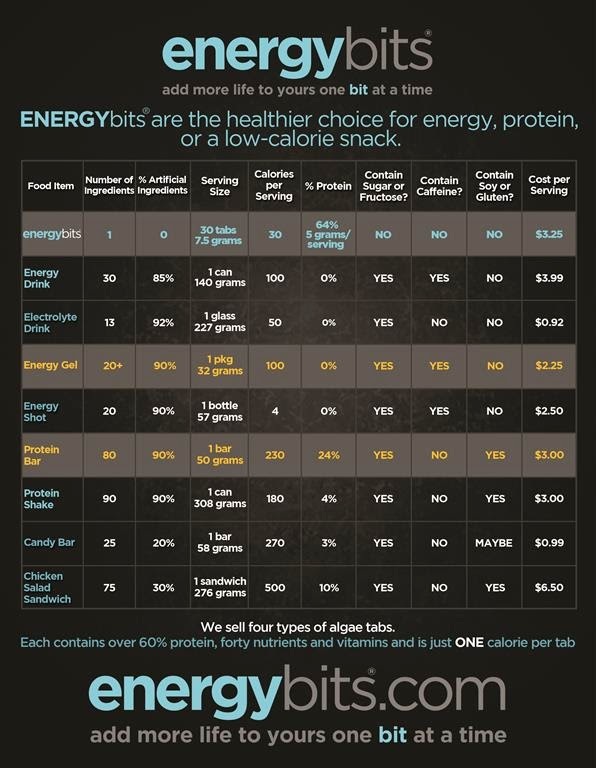 Even better, ENERGYbits are the only protein in the world that also contain natural antioxidants and Omega 3 which reduce muscle inflammation, iron which prevents fatigue, chlorophyll which builds the immune system and electrolytes which replenish mineral imbalances, all for just one calorie per tab. No other protein offers all this. Yeah, I tend to our for the not fueling strategy. Note my longest run is generally 6-8 miles, so I should be okay. I'll bring water on summer days. I am very interested in finding out if these truly fuel that run like I would need it to. I would also need it for my bootcamp workouts which are rigorous!! I have not tried them,but I've heard so mcuh about them lately! Currently I use honey stingers on my longer runs. 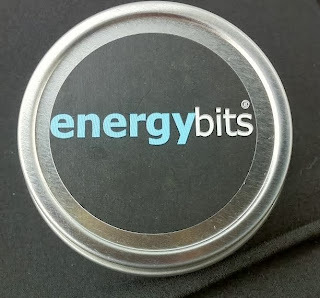 I have not tried energy bits and I don't normally fuel before running. 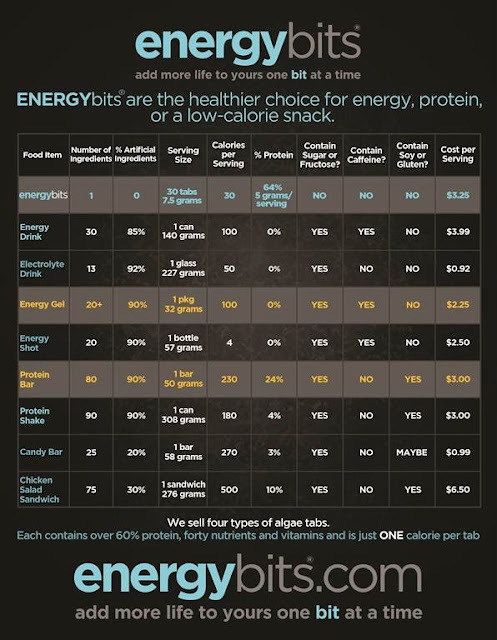 I usually just eat a energy bar and I haven't tried energy bits but I would LOVE to try them! I typically don't fuel unless it's a long and then it's just oatmeal and Hammer during. I am still learning about fuel and hydration. I usually use GU on my longer runs. Currently using GU. And yes I have tried it. I would love to try it again before committing to buying some. You have to take 30 before your workout?! That seems like a lot. How many do they suggest during your workout and how often? 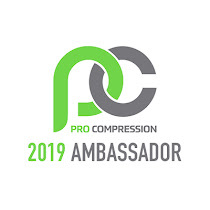 I don't have a regular fueling product yet! I am in the process of learning what I need. Never tried them before, but want to! depends on how long I'm running, sometimes energy bar or gatorade chews. I currently use these and think that they are great! I usually fuel with these once a day whether it is to the gym or for a run. I also enjoy eating dates before long runs. Enjoyed reading your post and looking forward the next one. 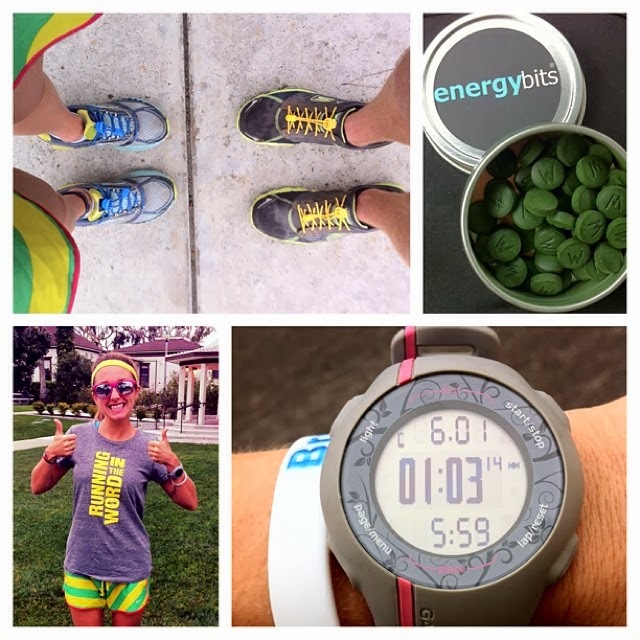 I love Energy Bits, I usually fuel before a run by eating a banana peanut butter toast. 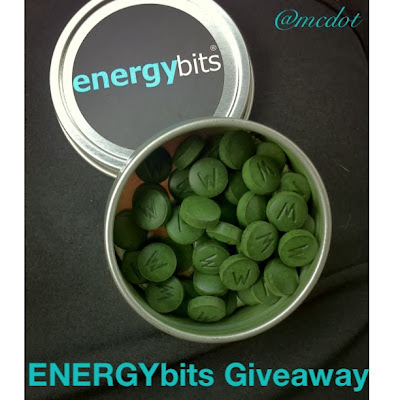 I do actually like to use Energybits! 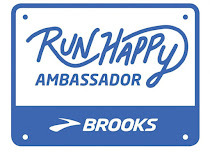 They are great running fuel. I also use a product called Omni Sport that my wife sells.